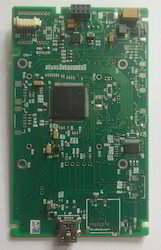 Our reputation in the market is largely attributable to our offered ARM Cortex M3 LPC1768 OEM Board. 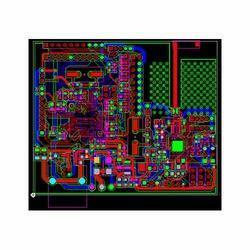 This board is developed using high memory of RAM, NXP LPC1768 processor and latest technology in accordance to the industry norms. Additionally, our offered board can be availed by our clients in numerous customized options within stipulated time frame. With huge technical knowledge & industrial experience, we are exclusively involved in providing ARM Cortex M3 STM32 OEM Board. 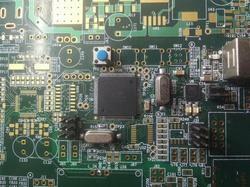 Offered boards are checked at our end on various parameters of quality in order to deliver a flawless range. 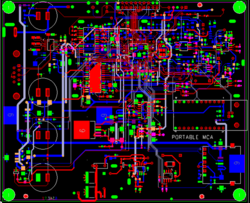 These boards are designed using best quality material & STM32F205RBT6 processor keeping in mind the set standards. 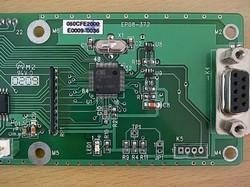 Furthermore, our boards are available in several specifications to choose. 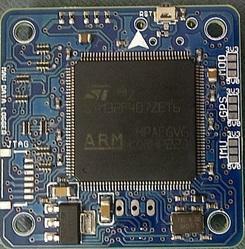 Argus Customised Arduino board is a microcontroller board based on the ATmega32u4 and the Atheros AR9331 supporting a Linux distribution based on OpenWrt named Linino OS. 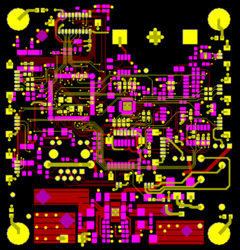 Looking for Microcontroller Boards ?